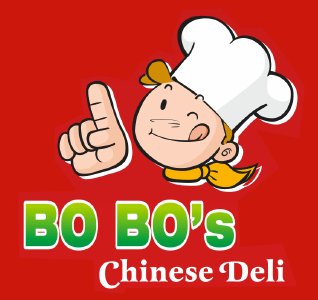 Online ordering menu for Bobo Chinese Deli. Welcome to Bobo Chinese Deli here in the beautiful Manhattan Beach City--the place to go for authentic Chinese food! We serve appetizers like Golden Fried Shrimp and Potstickers, and serve entrées like Sweet & Sour Pork, Chicken with Cashew Nuts, and many more!————————————————————— Located on the corner of Marine, across Highland. Two blocks away from the beach and only a 3-minute walk from Live Oak Park. Order online for delivery or pick-up today!